BLAZE. 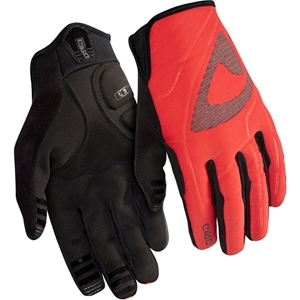 A SNUG, LIGHTLY INSULATED GLOVE FOR COOL WEATHER RIDING AND RACING (50° F / 10° C). The Blaze™ features a mid-weight, insulated soft shell upper with an X-Static® AGrid™ thermal fleeced interior that offers the warmth and dexterity needed for riding, training and racing in cool conditions. Plus, it offers the convenience of Touchscreen Technology™, for easy interface with mobile devices.